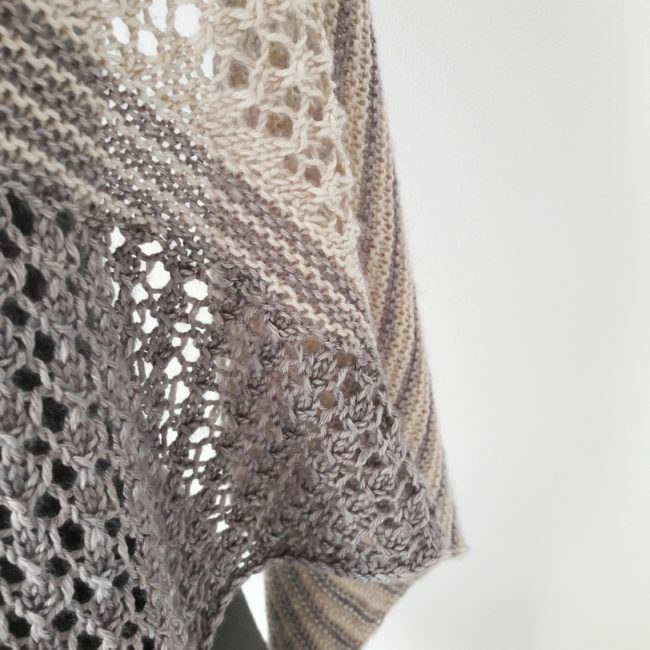 Below are the first indications for you to knit Spring’s Kelias. 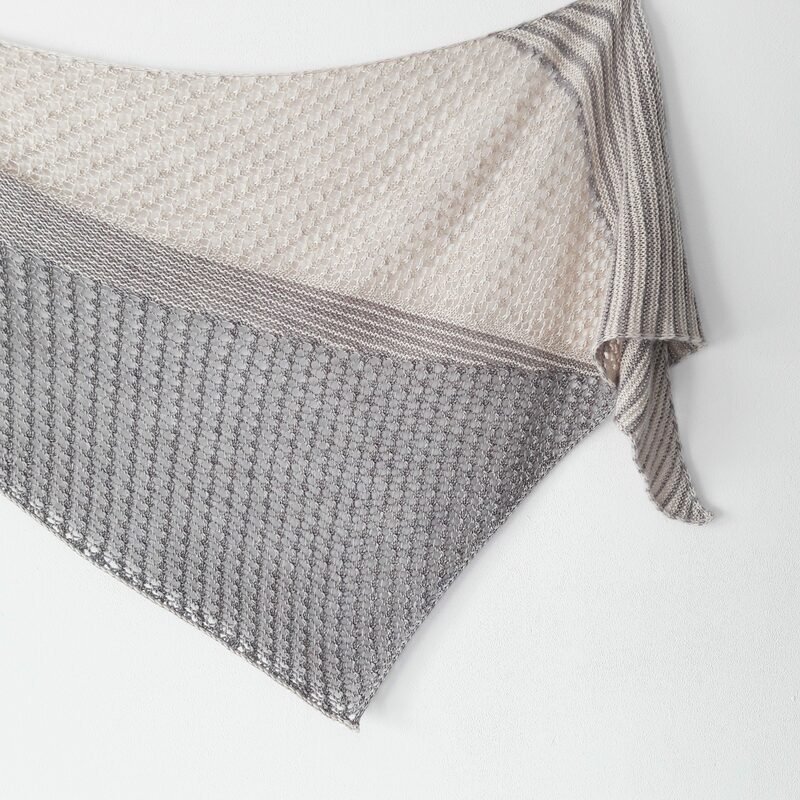 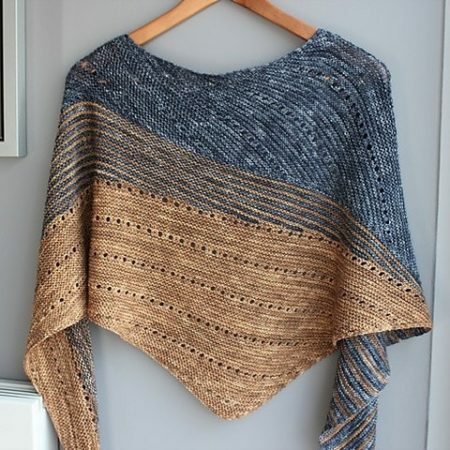 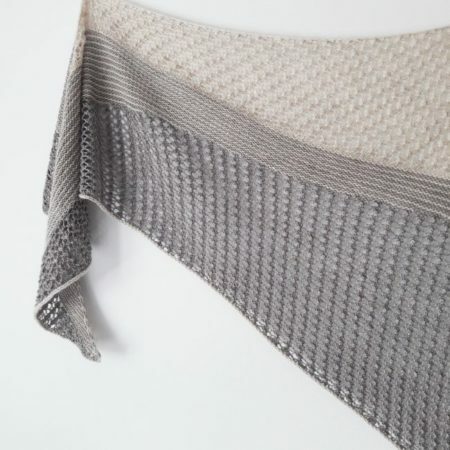 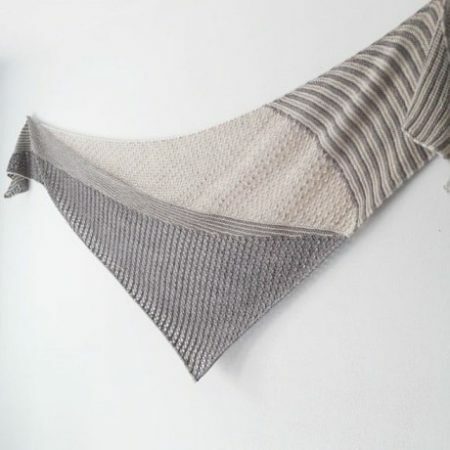 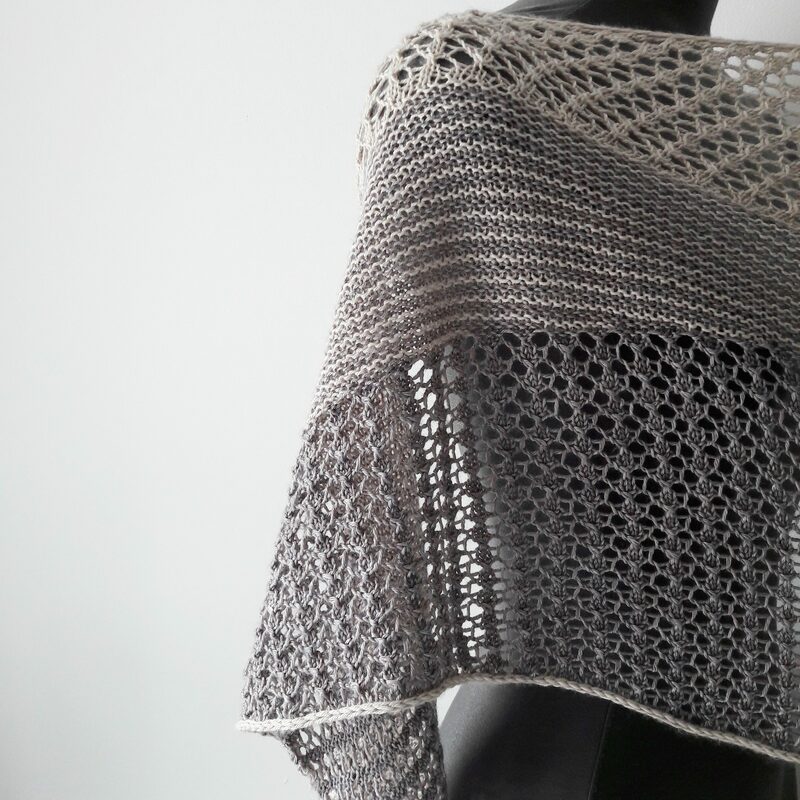 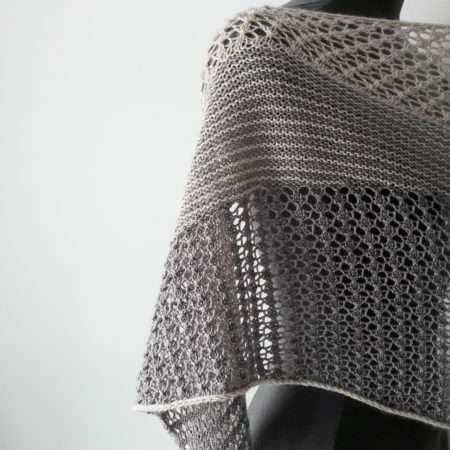 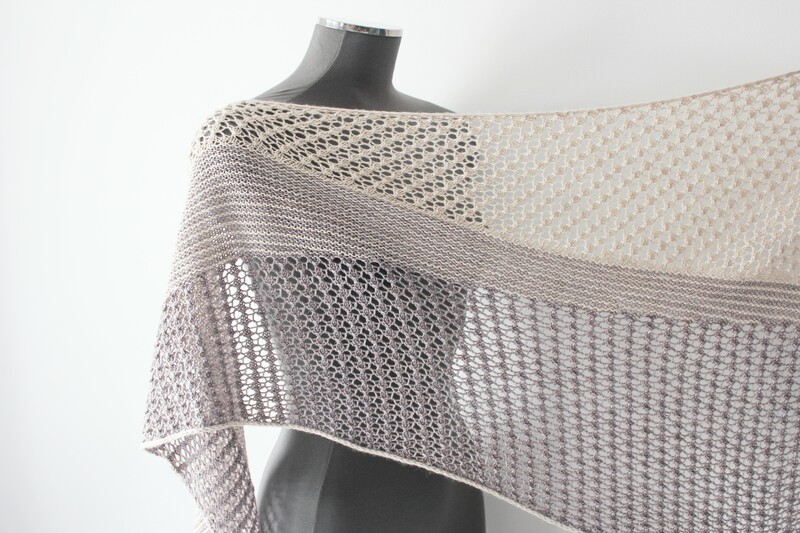 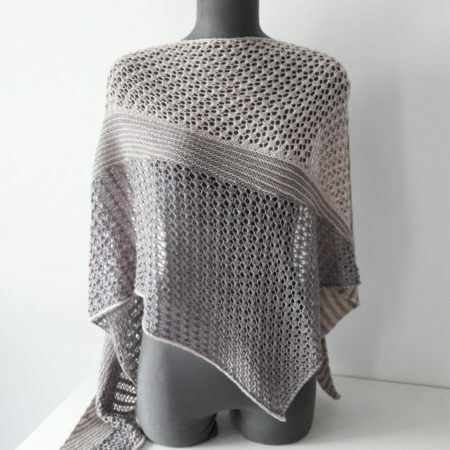 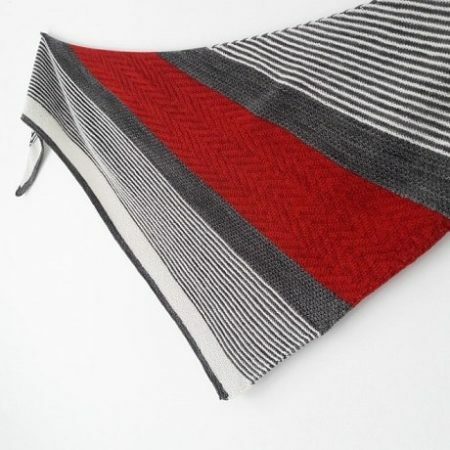 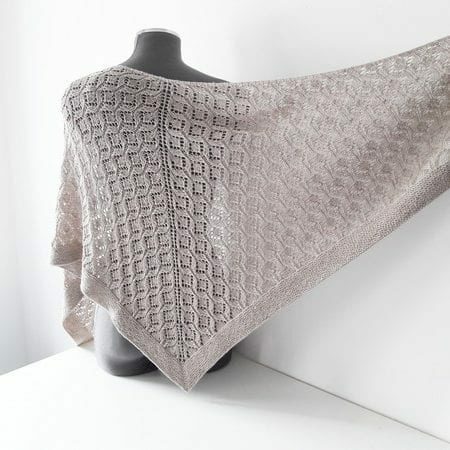 For detailed explanations, you can purchase the Spring’s Kelias shawl knitting pattern. You will then receive a link to download 2 files: the French version and the English version of the explanations. 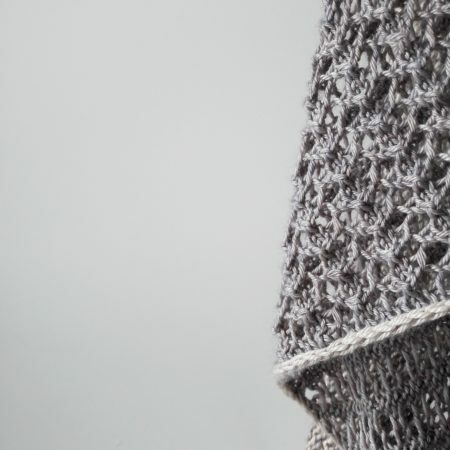 The file contains detailed written explanations and diagrams.